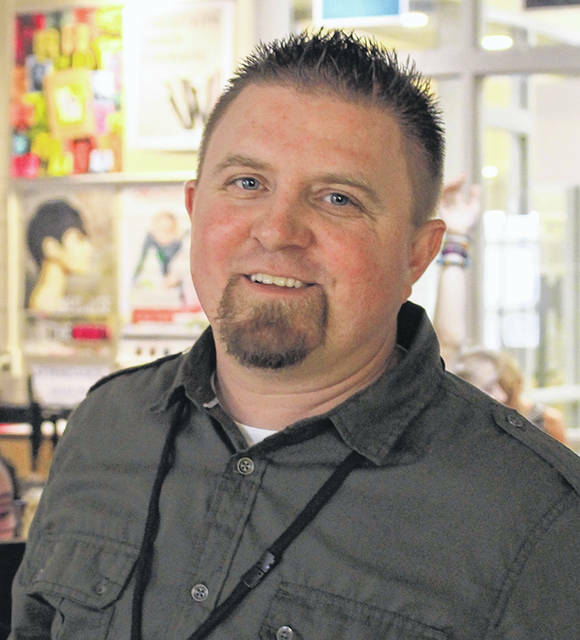 WILMINGTON — Brandon Ellars, Digital Arts and Design instructor at Laurel Oaks Career Campus in Wilmington, was recently selected as a Claes Nobel Educator of Distinction by The National Society of High School Scholars (NSHSS). A role model to pupils, Brandon was nominated by a student for outstanding dedication and commitment to excellence in the profession. Ellars came to Great Oaks in 2015 to launch the Digital Arts and Design program at Laurel Oaks. A resident of Washington Court House, he formerly worked at Washington Court House Schools and owns Exposure Photography. The National Society of High School Scholars seeks to advance the goals and aspirations of high-achieving students through unique learning experiences, scholarships, internships, international study and peer networks.